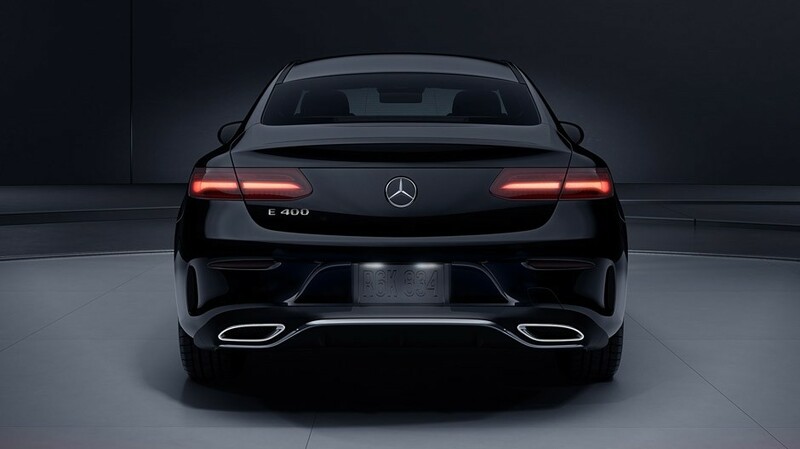 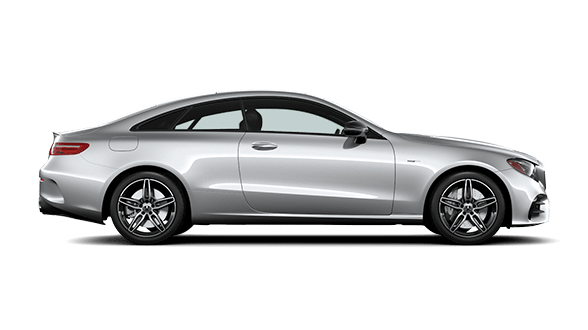 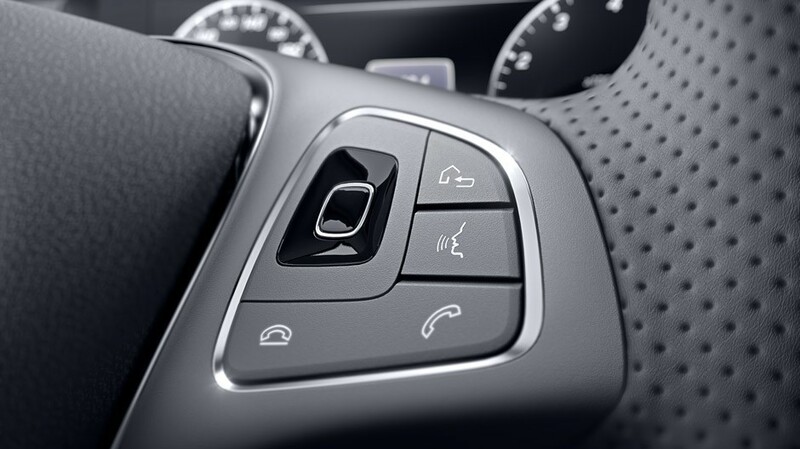 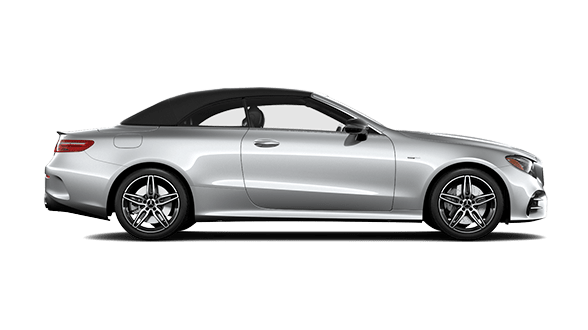 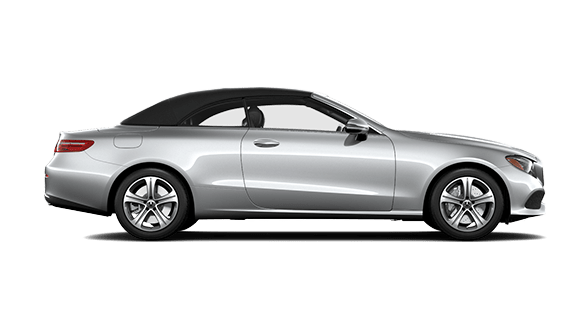 The E-Class is the midsize addition to the Mercedes-Benz luxury lineup, offering sedan, coupe, cabriolet, and wagon body stylings, as well as multiple trim levels and considerable power. 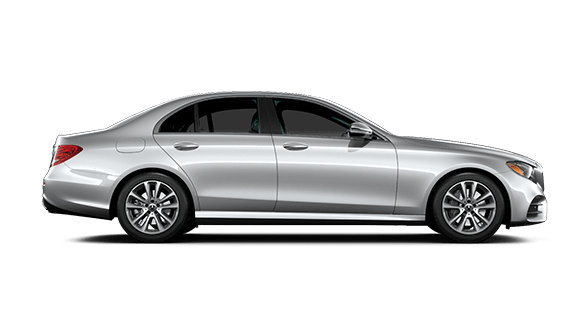 If you’re in the market for the 2019 Mercedes-Benz E-Class, stop by Fletcher Jones Imports in Las Vegas! Luxury enthusiasts in Summerlin, Pahrump, and neighboring areas are sure to appreciate the performance capabilities and charm of the E-Class. 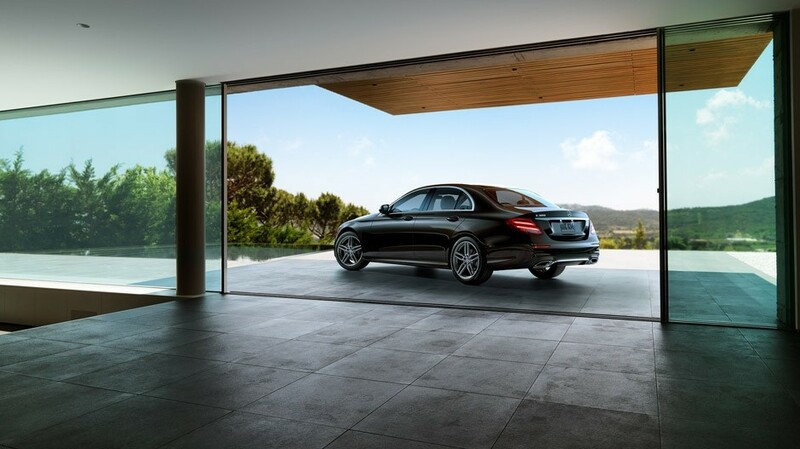 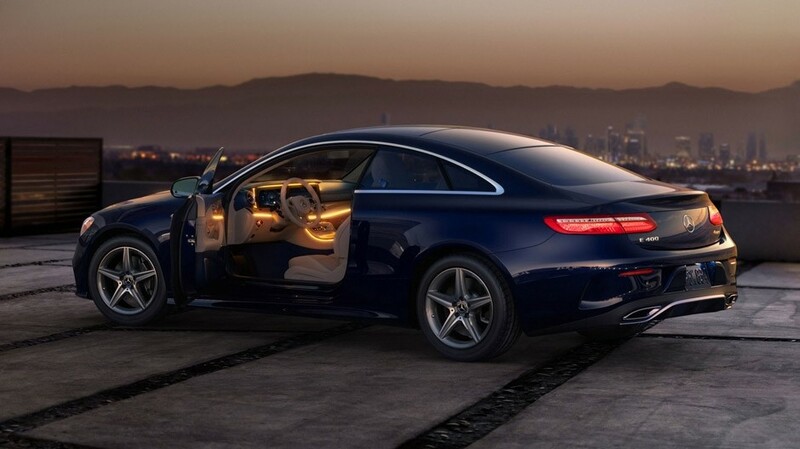 Test Drive the E-Class at Fletcher Jones Imports! 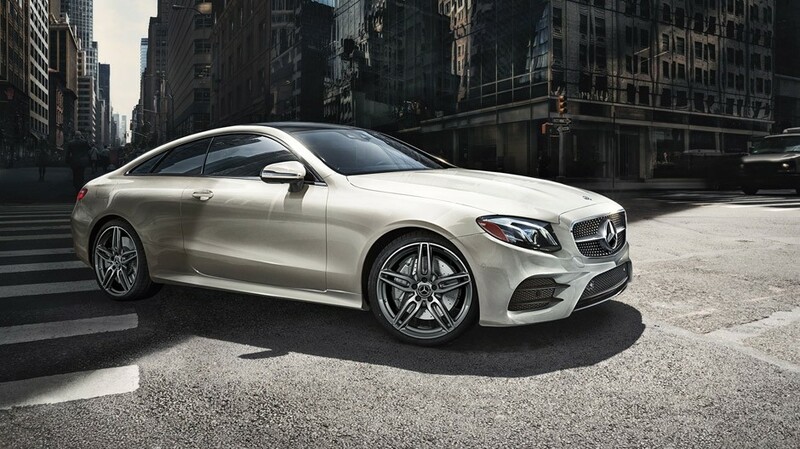 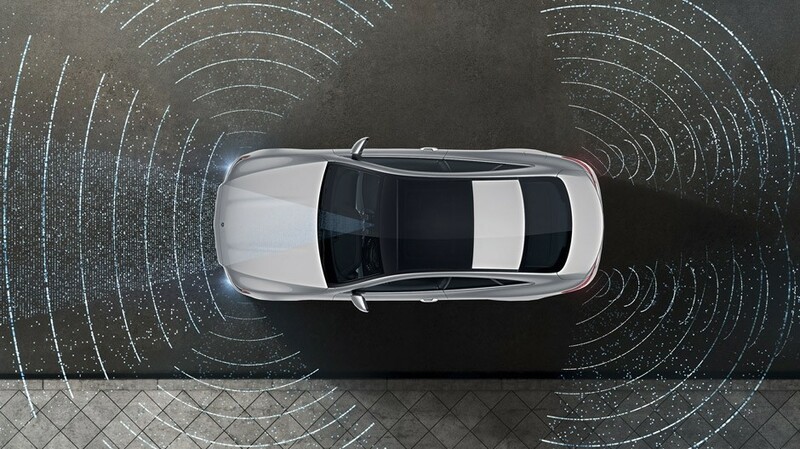 The 2019 Mercedes-Benz E-Class models combine the luxury Summerlin and Pahrump drivers want with the performance and fuel-efficiency they deserve. 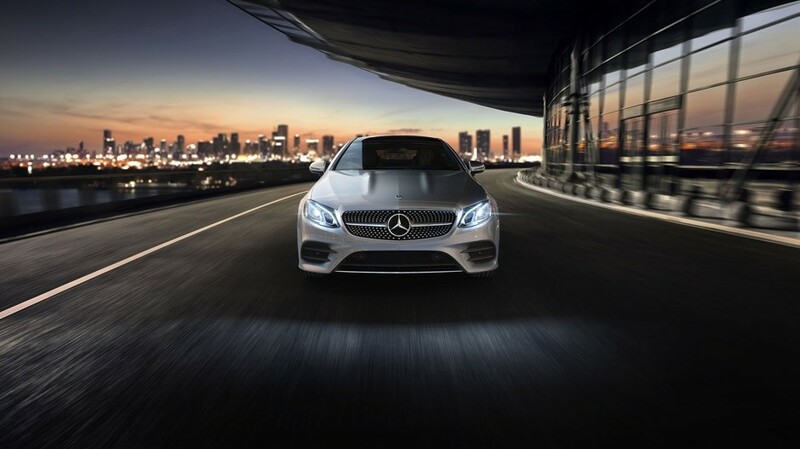 To schedule a test drive, contact us online or visit our dealership in Las Vegas. 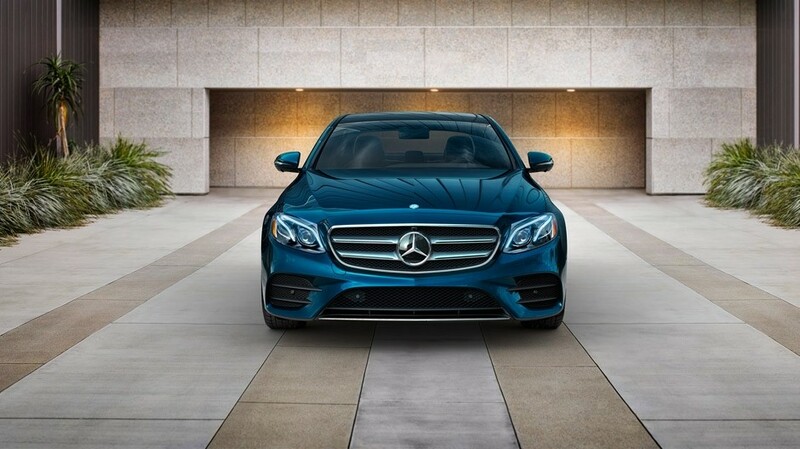 Our friendly sales department is standing by to help you choose your perfect vehicle, and our Master Certified Technicians will help you keep it in excellent condition for years to come!